From Wikipedia, the free encyclopedia. 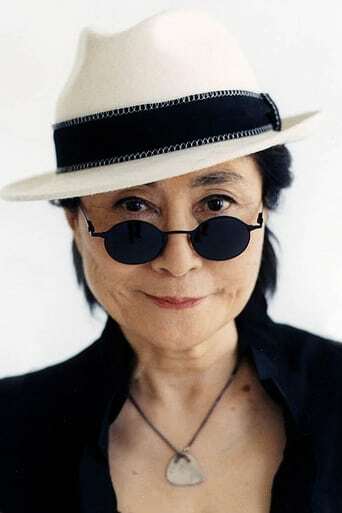 Yoko Ono (born February 18, 1933) is a Japanese artist, musician, author and peace activist, known for her work in avant-garde art, music and filmmaking as well as her marriage to John Lennon. Ono brought feminism to the forefront through her music which prefigured New Wave music (whether she was a direct influence is still debated). She is a supporter of gay rights and is known for her philanthropic contributions to the arts, peace and AIDS outreach programs. Description above from the Wikipedia article Yoko Ono, licensed under CC-BY-SA, full list of contributors on Wikipedia .